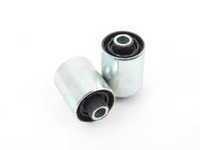 Trailing arm bushings are vital to the performance of your vehicle, providing rigid support for the trailing arm and associated suspension components that attach to the rear trailing arm and spindle. 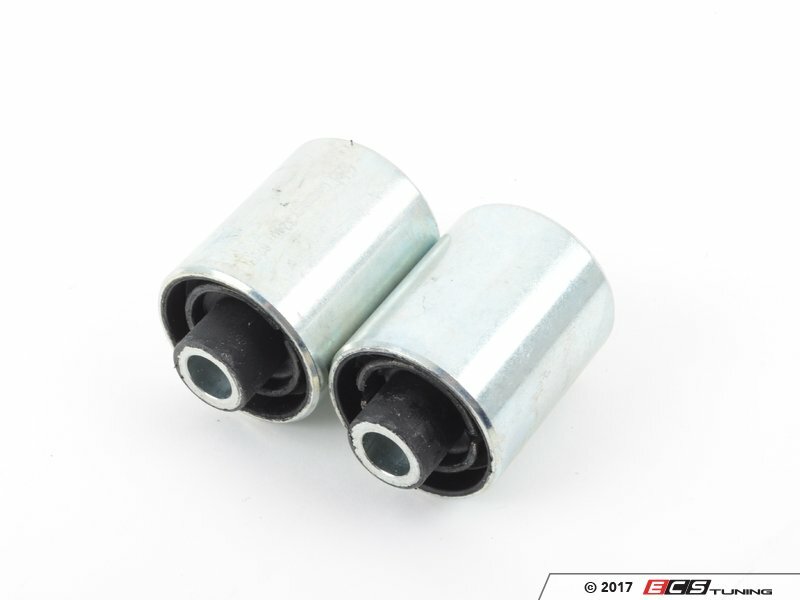 As the bushings age, they tend to introduce slop into the suspension system, which can result in poor ride quality and handling characteristics. 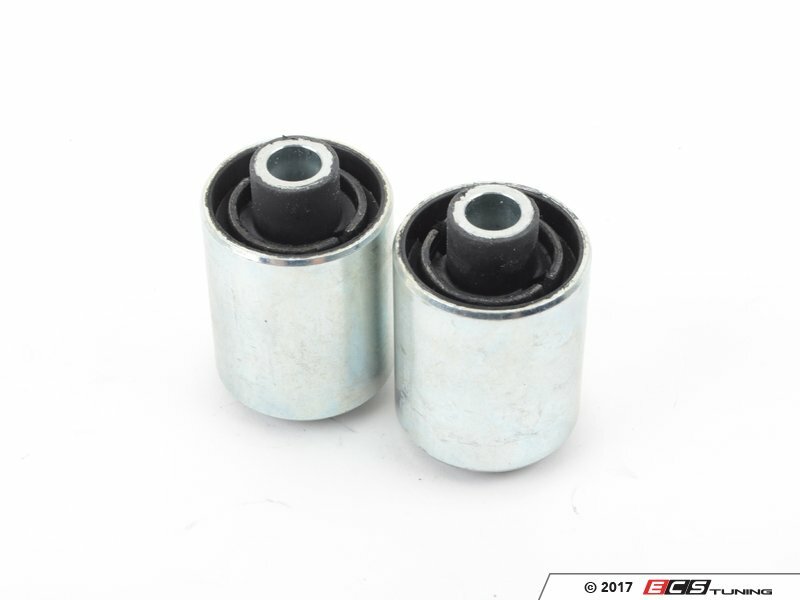 It is recommended to replace your rear trailing arm bushings at the first sign of wear.